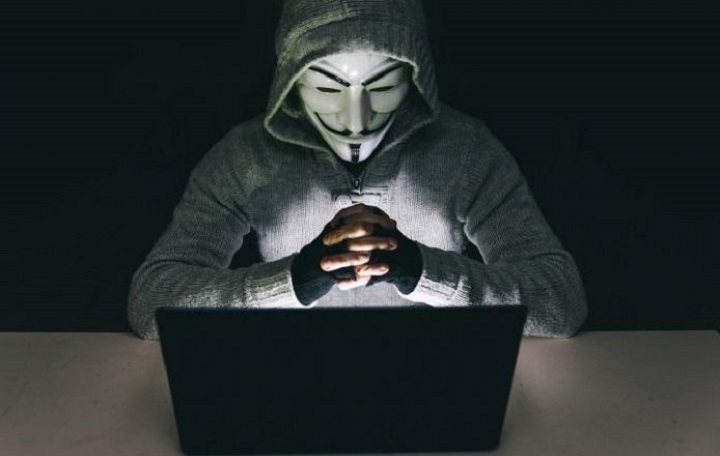 Update on Cryptopia Hack: Total stolen funds is about $16 million - Coinfomania Coinfomania: Where blockchain and cryptos live. However, new analysis and findings from Elementus, a blockchain analytics company, has revealed that the amount of cryptocurrency stolen during the Cryptopia hack last week is about $16 million in ETH and other ERC20 tokens. Analyzing the date on the Ethereum public network, Elementus was able to detect that the hackers started transferring funds from two core hot wallets belonging to Cryptopia during the early hours of Sunday, Jan 13. One of the wallets contained Ethereum (ETH) while the second wallet had other tokens. On that same day at 11:58 pm, the hackers, after they emptied first two wallets, started transferring funds from Cryptopia’s 76k+ secondary wallets, which lasted for about four days until the last funds were moved. While the burglary was ongoing, Cryptopia announced on Jan 14, informing its customers about the incident while suspending all trading activities on the platform to prevent further theft. The issue was then reported to the NZ authorities for investigations on Jan 15. 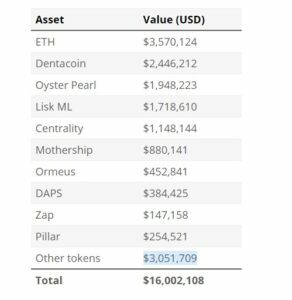 According to Elementus, the coins include ETH (~$3.6 million), Dentacoin (~$2.4 million), Oyster Pearl (~$2 million), Lisk ML (~$1.8 million), and other tokens worth more than $6 million. 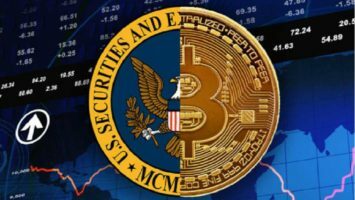 Further findings from Elementus revealed that the hackers have only been able to withdraw about $880,000 of the total stolen funds via exchanges, including Binance and Huobi. Last week, Coinfomania reported that a Twitter user raised a red flag about some of Cryptopia’s stolen tokens moving to Binance. Changpeng Zhao, confirmed it and later froze the funds. Elementus also noted that the remaining funds worth about $15 million are in two identified wallets belonging to the hackers. What comes as a surprise is that even after Cryptopia detected the incident on Jan 14, the hackers were still able to steal from over 76,000 wallets. How was that possible? Elementus further suggests that the exchange couldn’t secure the funds because it probably lost access to all its wallets. Customers at Cryptopia are now taking legal actions against the exchange. Would Cryptopia end up like Mt Gox? Or would it be able to pull itself up like Coincheck?